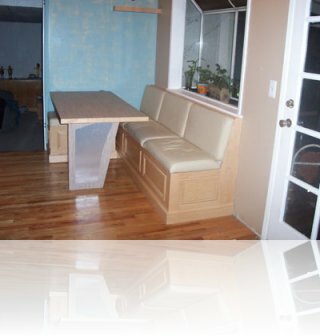 You want your living space to be comfortable, you want the furniture in it to do the job it needs to do, and you also want it to look fantastic. 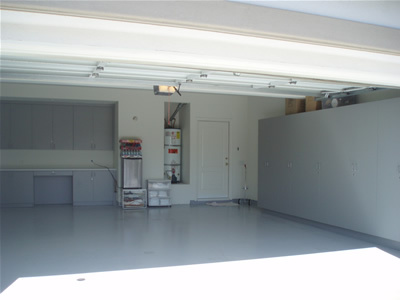 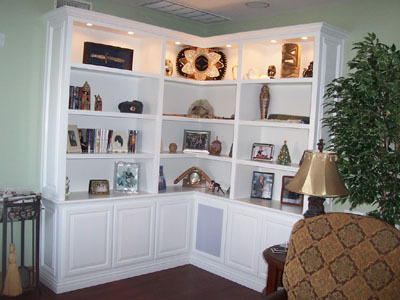 For something that works with the rest of your décor and also brings something unique to the table, all you need to do is let Frank know what you want and we can work with you to deliver that for you. 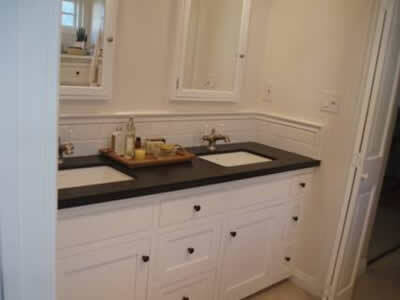 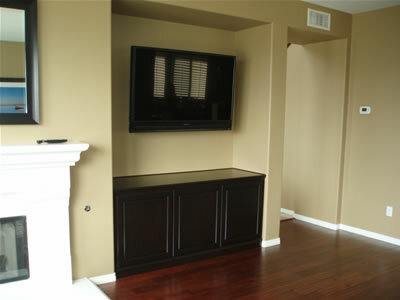 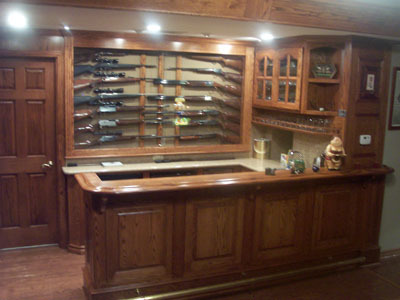 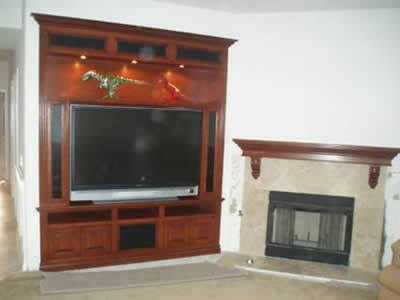 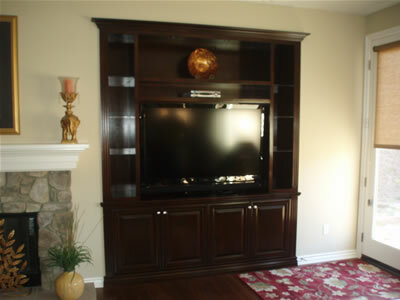 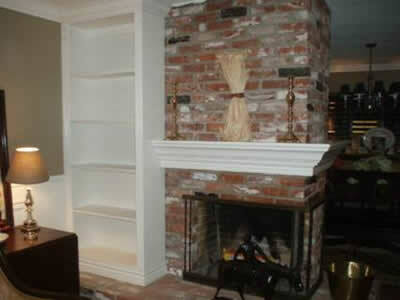 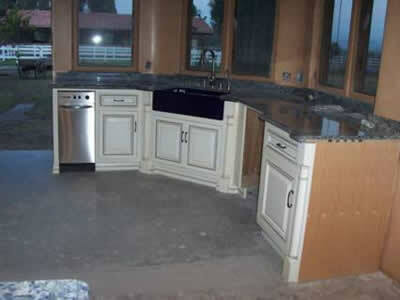 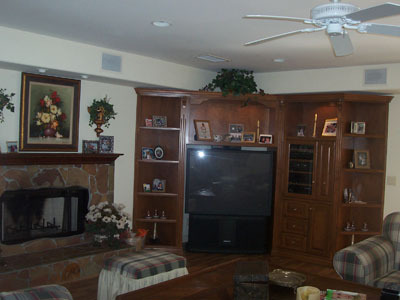 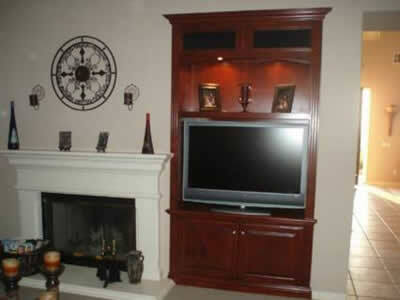 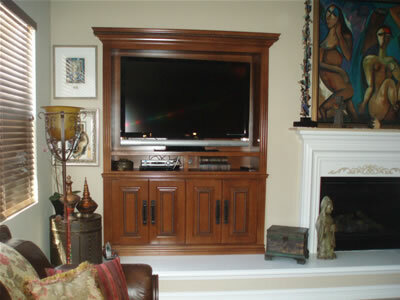 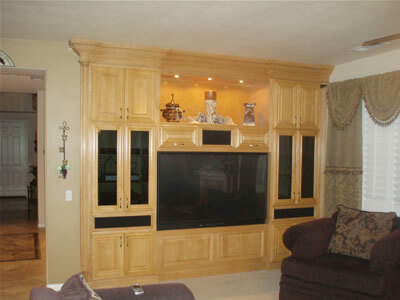 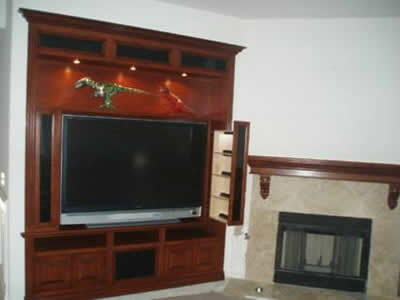 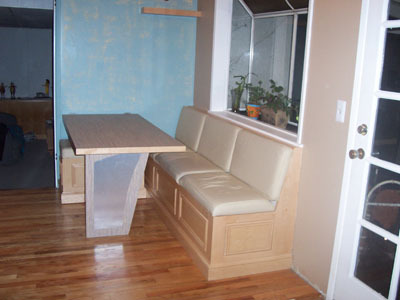 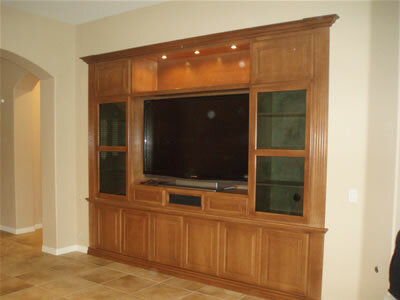 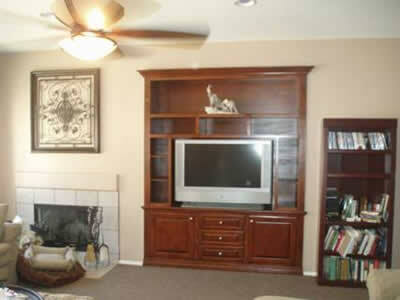 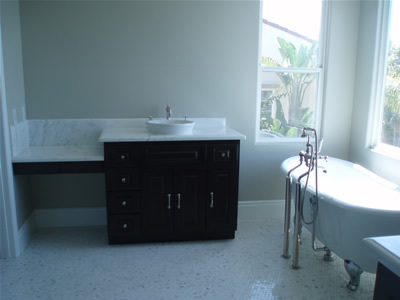 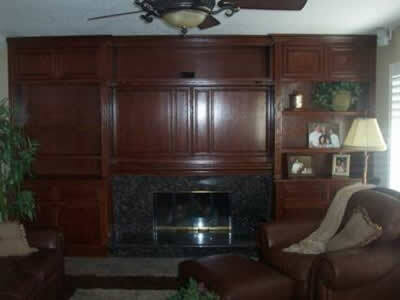 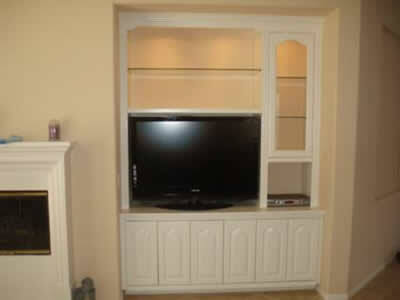 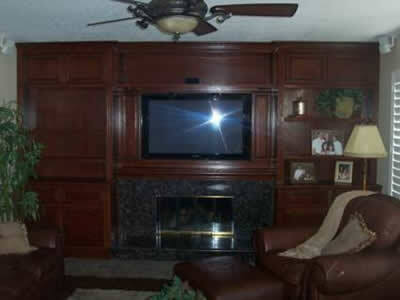 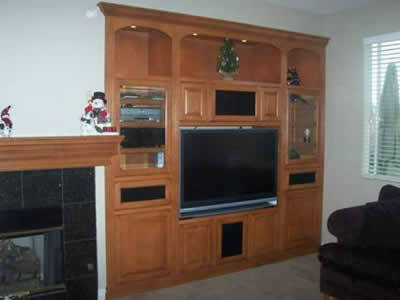 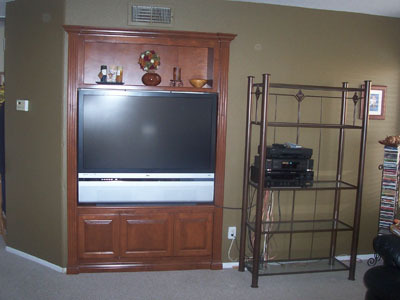 We go above and beyond to give you furniture even greater than you expected. 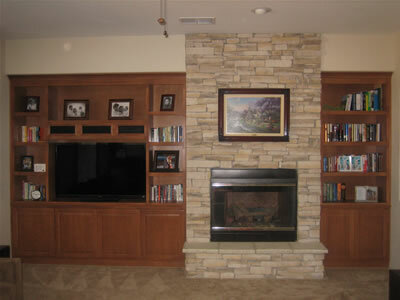 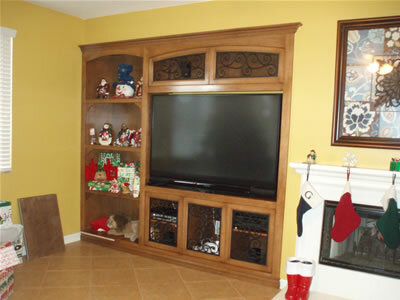 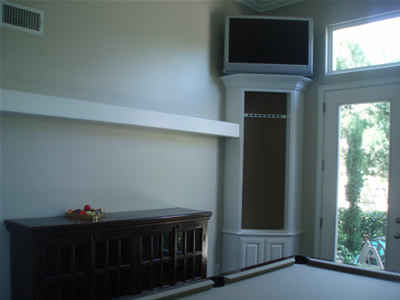 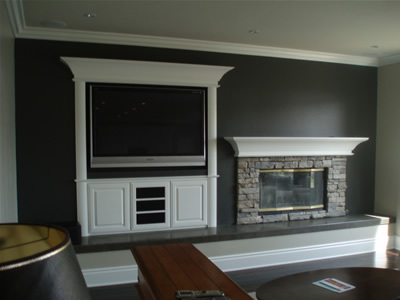 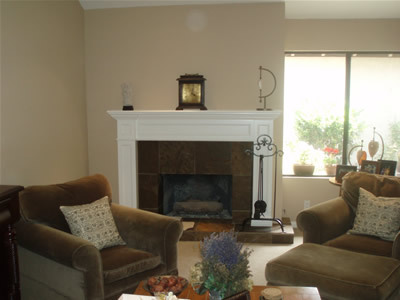 We are able to provide you with entertainment centers, built-ins and fireplace mantels that really bring the finishing touches to your room.